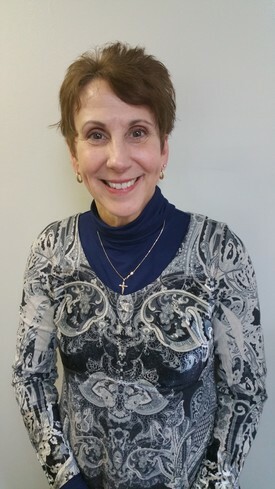 Lois has been a Virginia Beach, Virginia resident for over 30 years and has a bachelors of Science. She and her husband Bruce have been married almost 37 years and they have 2 children and 2 grandchildren along with a cat. Lois is currently active and leads Bible studies at Thalia United Methodist Church and has been doing this for over 15 years. She has been working at the front desk in the dental field for over 10 years. Lois enjoys playing with her grandchildren and traveling during her leisure time. Suzy is a native of Virginia Beach, Virginia and a graduate of Kempsville High School. She has been working as a dental assistant for four years. Since childhood, she has loved going to the dentist and learning about how to maintain a healthy smile. Suzy is x-ray certified and completed training at the Adult Learning Center. In her spare time, Suzy enjoys hiking, camping, and kayaking. 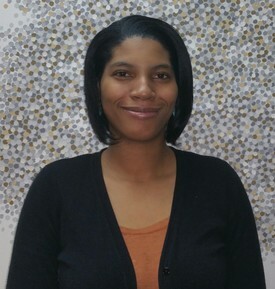 Sparkle - Finance/Insurance Coordinator - Sparkle is a native of Newport News, Virginia. She knew that she wanted a career in dentistry at a young age. In pursuit of this career she attended New Horizons Career and Technical Educational Center for dental assisting. In recognition of her hard work and dedication she received the Honorarium Award which is awarded to one student in the program. 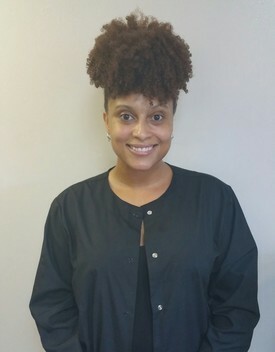 Upon graduating, Sparkle began working as a Dental Assistant in 2008 where she had the opportunity of being crossed trained in the front office kicking off her career in dentistry with nearly 10 years of experience. Over the years, Sparkle has been blessed with two children completing her family of four. In her spare time, she enjoys family road trips along with visiting a variety of museums, exhibits, and zoos. Shante was born in San Francisco, California and has always had a fascination with the dental field. She credits her interest to her childhood dentist and his dental team. In 2014 Old Dominion University became the avenue to expand her knowledge in dental hygiene. While attending Old Dominion University, her academic success was recognized by the College of Health Science Dean's List. In 2016, she graduated with a Bachelor of Science in Dental Hygiene and was awarded the Hu-Friedy Award by the Dean of Dental Hygiene and associated professors for demonstrating exceptional talents and skills. 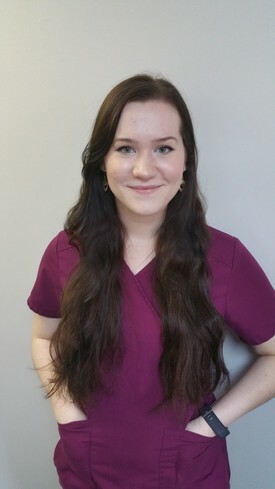 As a dental hygienist, she continues to seek ways to grow professionally which is promoted through her membership with the American Dental Hygiene Association. Her dental hygiene goal with every patient is to educate, motivate and build relationships with them to achieve optimum oral health. Shante likes enjoy dining with family and friends, working out, and catching a Tides or Admirals game in her spare time.